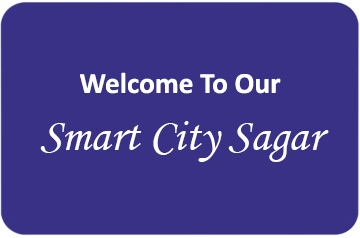 Welcome to the Official Website of Sagar Municipal Corporation. 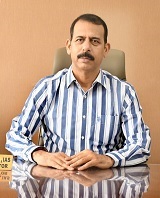 Sagar Municipal Corporation came into existence in 1987. It was established by the Council of Regency which was responsible for administration of the Sagar Estate. All content and images copyright © Sagar nagar Nigam.